OH! MY CAKE: If I cannot have a cat, I want a cat tipi! 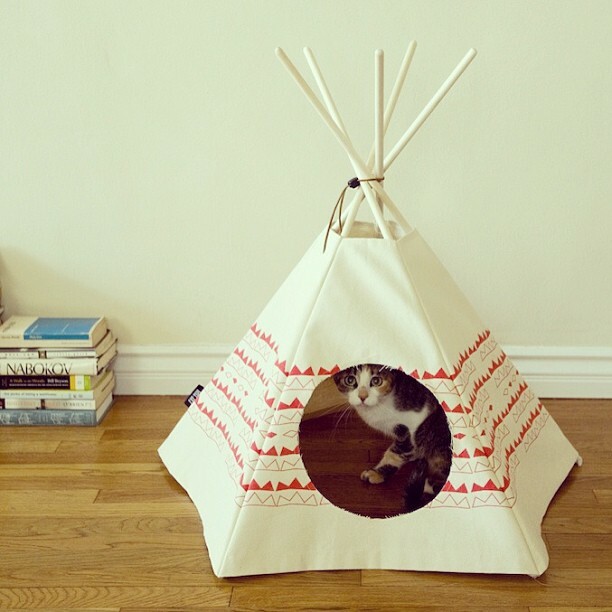 If I cannot have a cat, I want a cat tipi! This has to be the cutest cat house the internet has ever seen. 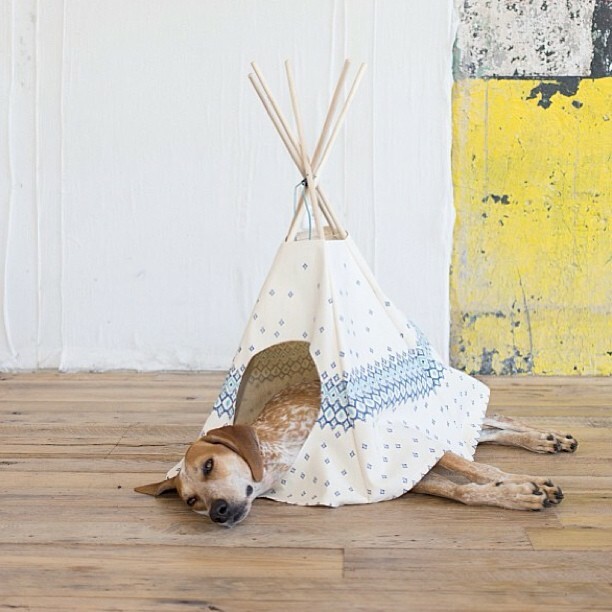 The moment I saw these cat tipis I knew that would make a damn good replacement for the cat I will never have. I still have to figure out what I would put in there, obviously it cannot be a cat. Maybe a dog? he seems more or less happy. Oh they look super cute and also possible for DIY projects!